IT’S HERE. 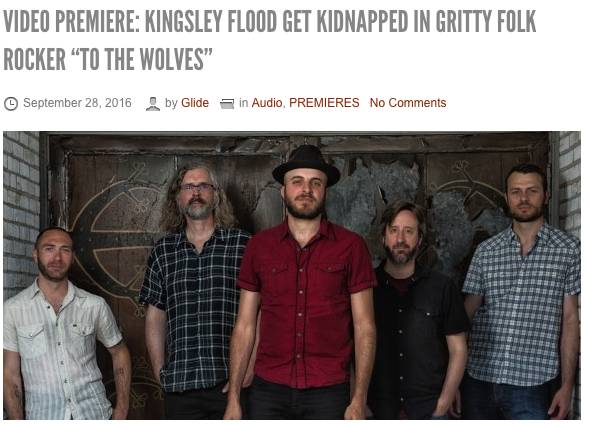 Very excited that Glide Magazine is premiering “to the wolves,” the first video off our new album, in which we get kidnapped while just minding our own business and playing a tune (seriously, wtf). Check out the link for the story behind the song, and to watch the video of course. AND if you pre-order the new album on iTunes or at our store, you can get ‘to the wolves’ and ‘tricks’ immediately.